short stories – Two Rights Attempting To Make A Left! I have always kept a journal. Summarizing the day always seemed to make me feel better and helped get any feelings out that I usually would let build inside myself until I got angry. I gave the journals up with my first marriage. I missed the writing, but I was focused on being a new wife, no time to write. 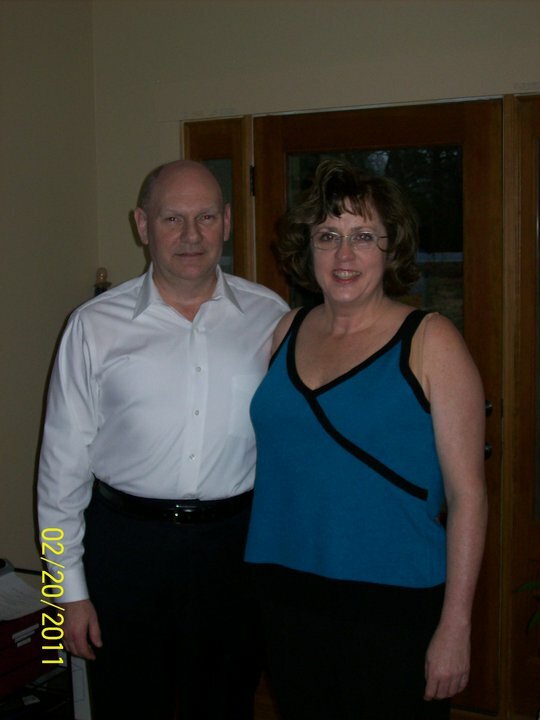 Barry and I started the blog after we both dealt with serious illnesses. Barry suffered a Massive Right MCA Stroke in 2011 and I had brain surgery in 2009 to remove a brain tumor. The tumor was benign, but it left me with a few after effects. The tumor he was unable to remove, started pressing into my cranial nerves causing twitches, voice trouble and neck problems. The tumor ended up being a side effect to a genetic disorder that can cause all sorts of health issues. Barry has been released from his neurologist care, but just needs to call if any issues pop up. My neurosurgeon has released for the next five years. As long as I have no issues, I only have to see his funny face every five years, I love it! The blog was originally the idea of our Neurological Counselor. She felt that if we wrote our feelings down, we could manage any issues better. It has truly helped. Barry and I communicate better, we aren’t cranky with each other, and our relationship has improved. This helps us transition through issues as they come up. We continue to blog today, because it is helping to retrain our brains and keep our writing skills as sharp as we can. We work on the daily prompts together. Keeps the brain sharp. We enjoy writing together. We pass ideas around until we come up with a good response to the daily prompt. I do the weekend post. Barry does two post a week and I do the other two days. Most of the time, we work on all the post together. It has become an important part of our day!